The real estate investment trust has prospered from the regeneration of London's Fitzrovia. 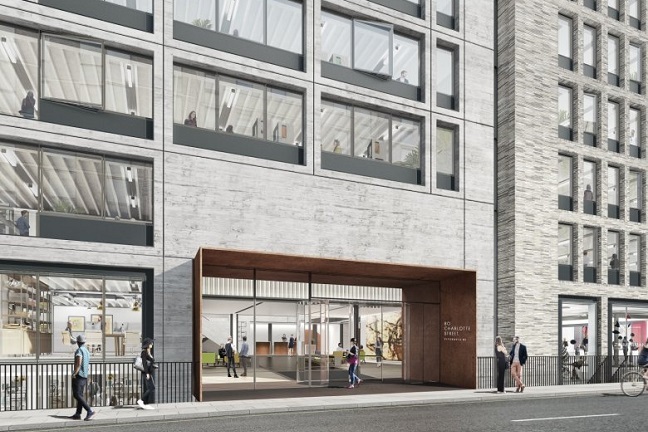 With 5.6 million sq ft of property holdings in the capital – a third of them in Fitzrovia – Derwent is the largest London-focused REIT and has been prospering as a result of the regeneration of the once-dowdy area to the north of Soho. Tenants in its new 80 Charlotte Building include Boston Consulting Group. But the £165m sale of The Copyright Building on Berners Street – unfinished at the time of the deal – to Germany’s Union Investment Real Estate suggests that founder and CEO John Burns is cautious about the future.